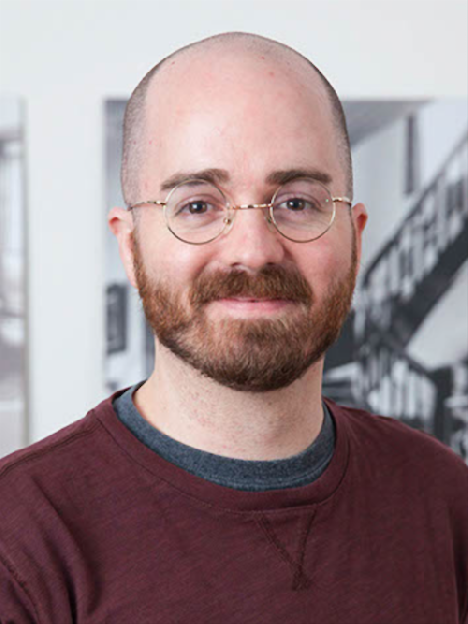 Jacob Gaboury is a historian of digital media, studying the ways people have imagined, developed, and used digital images over the past seventy years. His forthcoming book is titled Image Objects (MIT Press, 2018), and offers a material history of early computer graphics and visual simulation. He is currently Assistant Professor of New Media History and Theory in the Department of Film & Media at the UC Berkeley. Jacob Gaboury is Assistant Professor of New Media History and Theory in the Department of Film & Media at the University of California, Berkeley. His work engages the history of digital imaging and computer graphics along with early experiments in art and technology in the US and Europe. His writing has appeared in a range of popular and academic publications, including the Journal of Visual Culture, Camera Obscura, Art Papers, and Rhizome, and his forthcoming book, Image Objects (MIT Press, 2018), explores the history of 3D graphics through a set of key objects that structure the production and circulation of all digital images today.